Check out another adorable one receiving a gift package from the girls and just in time for Christmas! Priceless! 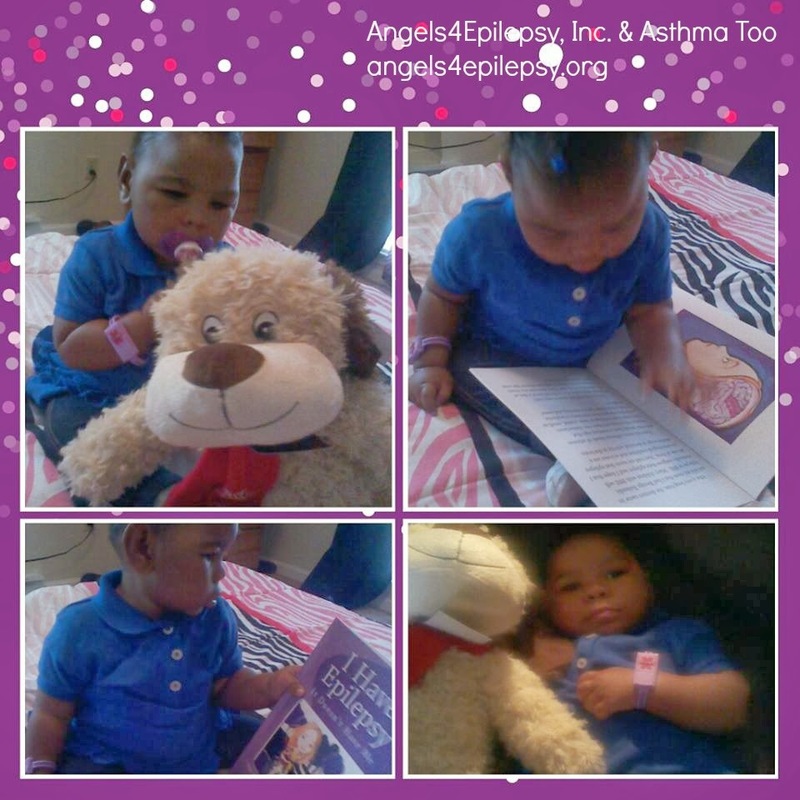 This is our project of providing a stuffed animal to a child with epilepsy and/or asthma. All of our books and USB bracelets are accounted for and we have no additional ones. The stuffed animals were donated by PetSmart and the El Paso community.